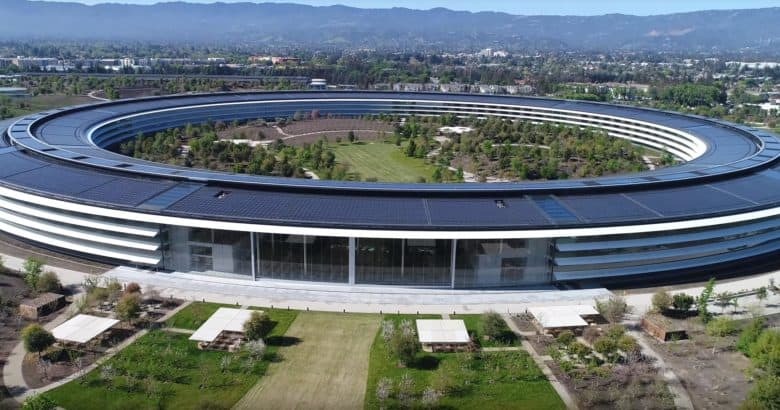 Drone videos have been a fan favorite ever since construction started on Apple’s spaceship campus. Tim Cook warned that the company wouldn’t allow drones to fly over now that it’s completed though. Spying drones could possibly be used to glean company secrets by watching employees through the glass walls. In his latest post, Duncan says it’s only a matter of time until a geo-fence or something similar shuts off drone access completely. Security usually just tells Duncan to bring down his drone and leave. Sometimes they ask if he’s an Apple employee though, so if you do work at Apple Park, definitely don’t fly a drone and get in more trouble.